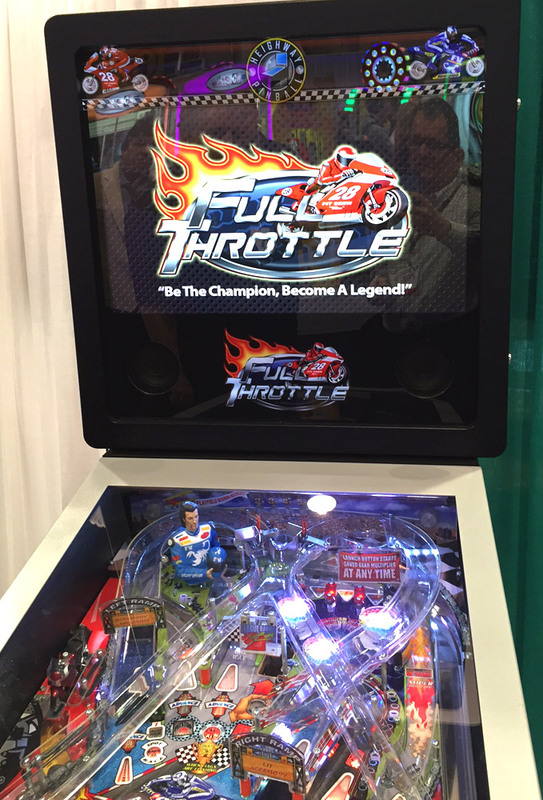 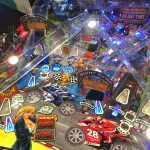 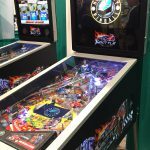 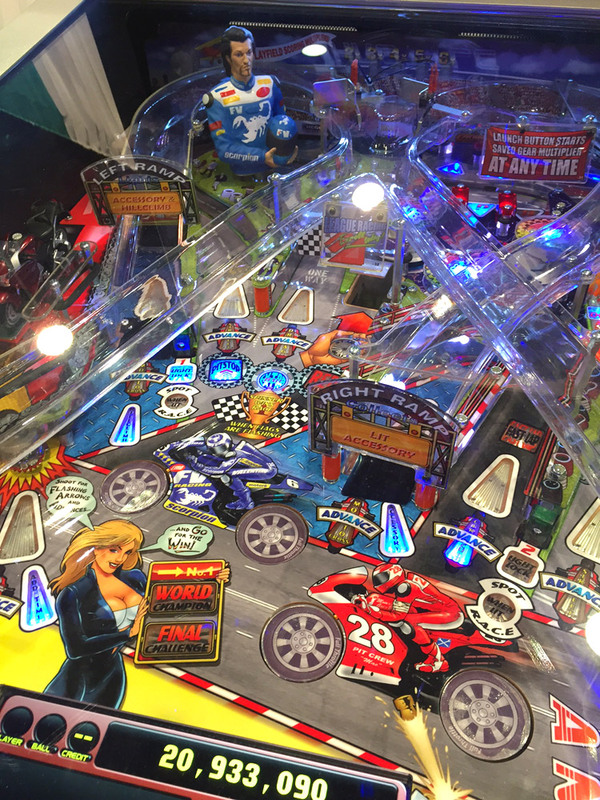 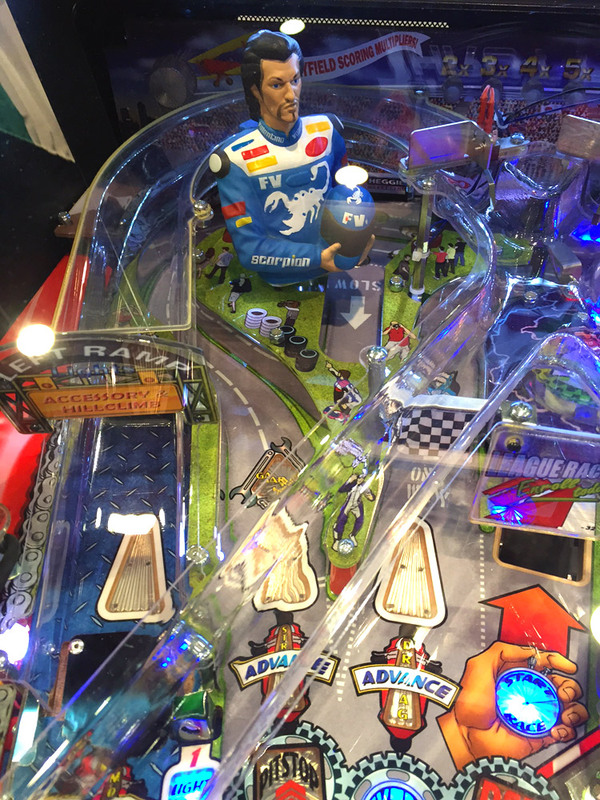 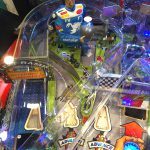 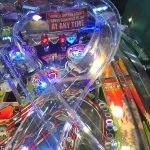 Full Throttle pinball by Heighway Pinball. 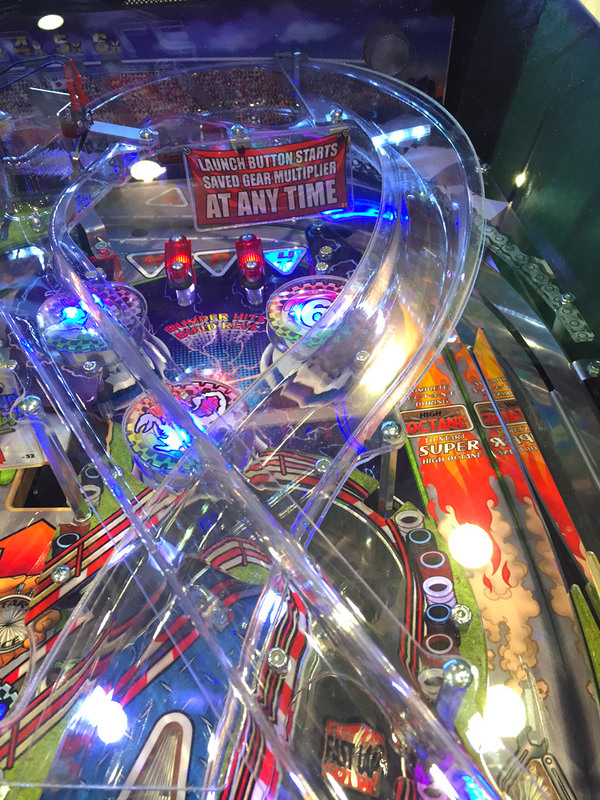 The first-ever pinball machine produced in United Kingdom. 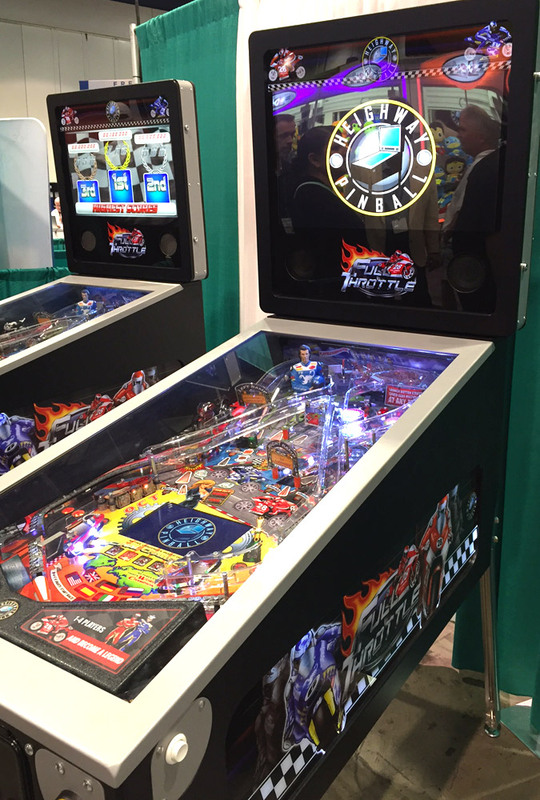 Full Throttle is supercharged pinball excitement for a new generation of player. 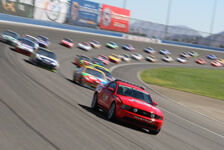 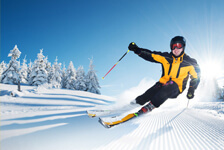 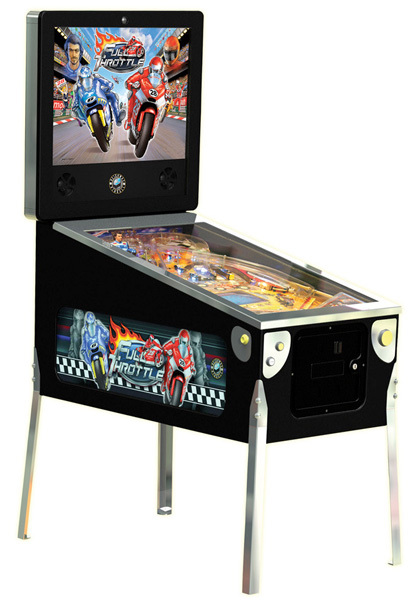 Vibrant, pulse-pounding action highlights your whole career from rookie racer to world champion. 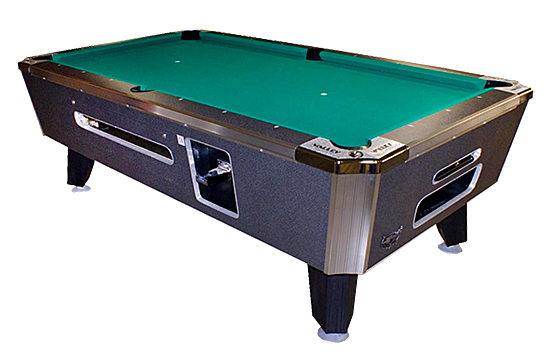 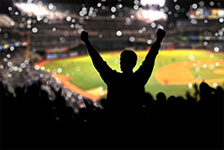 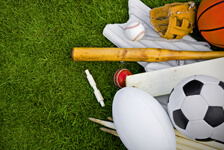 Face off against arch-rival Francisco Valentino and force him to eat his taunting words. 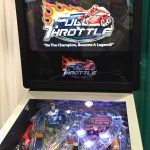 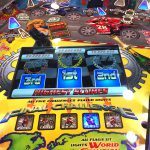 Races, challenges, loops and circuits, countries to visit and trophies to collect – Full Throttle is the complete bike racing experience in one dynamic pinball package. 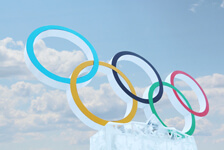 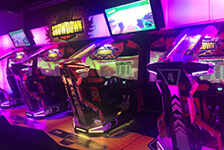 The game features “Supernova RGB Lighting – computer controlled lighting, flashers and general illumination with possible 16 million colors for the ultimate intensity effect. 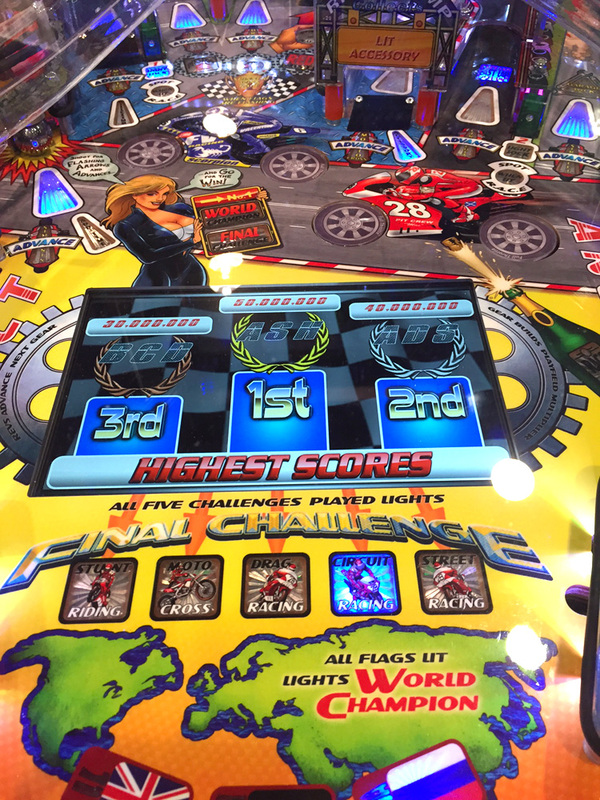 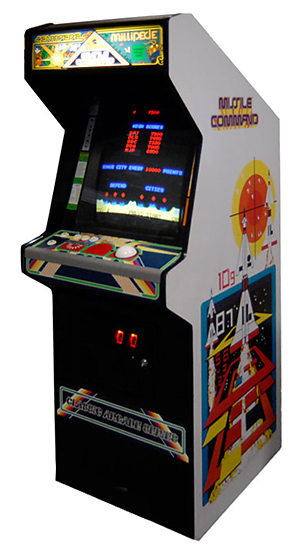 Full color playfield LCD screen for scores, info & animations, vibrant exiting art, rockin’ soundtracks from the band Redline and many more exiting features.